The film opens in theaters on April 26, 2019. UPDATE: In honor of former President George H.W. 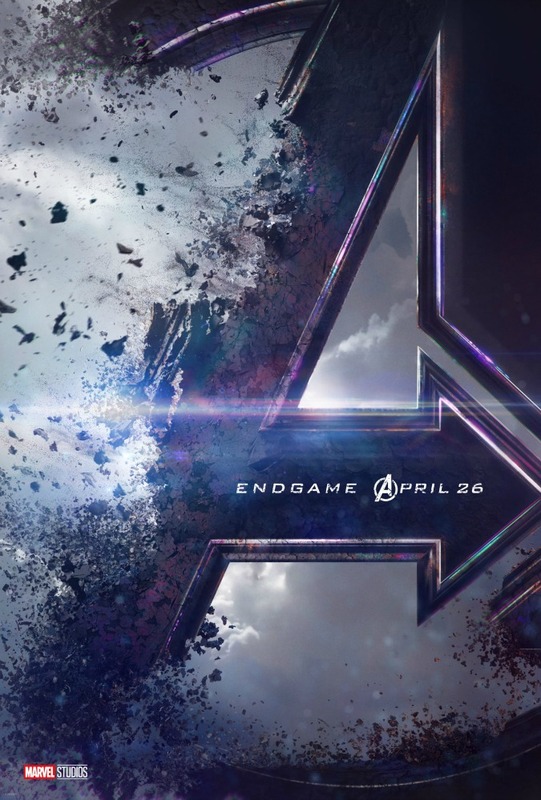 Bush’s funeral, the planned date for The Avengers 4 trailer has been moved to Thursday, December 6. The newest Captain Marvel trailer was released earlier this morning but its release prior to The Avengers 4 trailer may have some fans of the Marvel Cinematic Universe wondering why. Fans have been anxiously awaiting any information regarding The Avengers 4 which is set to land in theaters May 3, 2019. The film has yet to be titled, but anticipation is high and having released the Captain Marvel trailer first ensures that Marvel’s first female-led solo movie gets some time in the spotlight prior to the release of The Avengers‘ newest trailer. Although Marvel hasn’t confirmed the name of the movie, many fans are speculating that the trailer will reveal it. Tune in to Good Morning America on ABC from 7:00 a.m. to 9:00 a.m. Eastern on Wednesday, December 5 where the trailer will be broadcast first. This post will be updated to include the trailer once it’s aired in case you miss it.